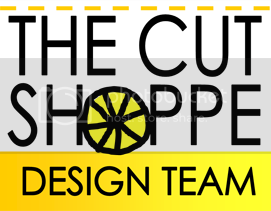 I'm so excited to announce that I'm a member of The Cut Shoppe's first ever Design Team! 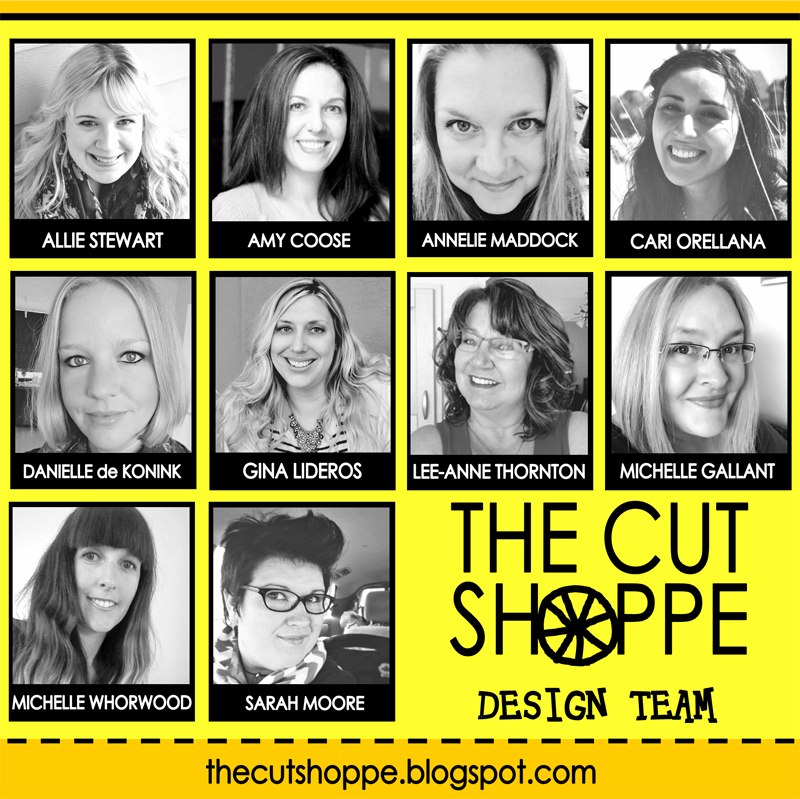 I'm so excited to use the amazing cut files from The Cut Shoppe along side this talented group of ladies! Look for more projects using The Cut Shoppe files on my blog later this month! 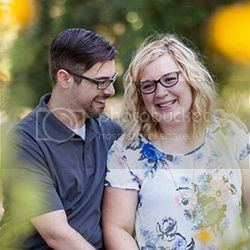 In the mean time, you can check out The Cut Shoppe blog, or visit the Etsy store, Instagram, and Pinterest! Yay!! So excited that you are a part of the Team, Allie! !